If you’re reading this, it’s likely you see cars as much more than mere commodities to get you from A to B. If you’re still here, it’s even more probable that your relationship with cars is anything but mundane. For many of us, analysing the most minute details of the latest automotive miracle is all part of their fun. Dissecting the intricacies of luxury supercars' sophisticated technology it about several things. The latest specs. The sheer, unadulterated power of the top muscle cars. The capacity for speed. The holistic driving experience. For us who believe the roar of a turbocharged engine or the smooth transition of a manual gearbox are life’s ultimate pleasures, this is true nirvana. New supercar models launch every week and boast even more cutting-edge technology and opulent designs. But nothing quite fires the imagination of aficionado drivers as V8 Supercars. The passionate spirit of adventure they encapsulate is rarely, if ever, rivalled. Launched forty-one years ago, the Aston Martin V8 Vantage S is considered as the first true British supercar. At the time, upgraded camshafts, air filter, new inlet manifolds, larger inlet valves and carburettors, claimed to provide an increase in power of 40% and 10% more torque than its predecessor. Its evolution over the years has boasted a multitude of upgrades to performance, chassis dynamics and aerodynamics. Its latest iteration includes a Mercedes-AMG 4.0-litre twin-turbocharged V8 engine for its 2018 model. 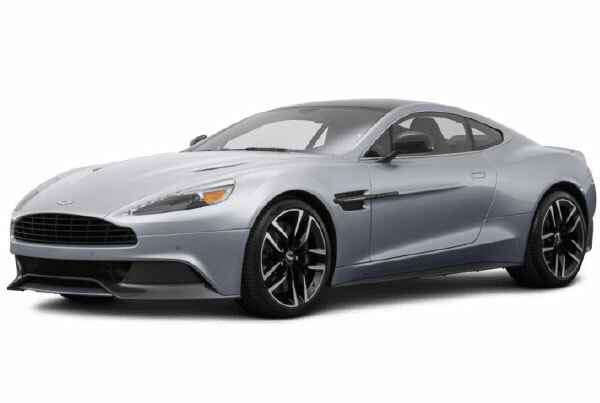 With an acceleration of 0–100 km/h (0–62 mph) in 3.6 seconds, the Vantage 2018 model reaches a top speed of 314 km/h (195 mph). The rear-mounted 8-speed ZF automatic gearbox can achieve 11% greater fuel economy compared to its precursor and 14% over modern 5-speed transmissions. The shift times are reduced to a staggering 0.2 seconds due to changes in internal design. That's less than the blink of an eye. The Vantage will also be the only vehicle that pairs the Mercedes-AMG V8 to a manual transmission apart from the aforementioned automatic transmission, when the combination is made available in the future. The lush design takes a leaf out of the Vulcan hypercar and James Bond DB10’s book, with bold curves and a streamlined look. The epitome of a luxury sport car, the Bentley Continental GT V8, is the perfect combination – a touring car with clean lines and a solidly powerful body, a magnificent presence and a capability of shockingly high speed and pleasurable long-distance driving. 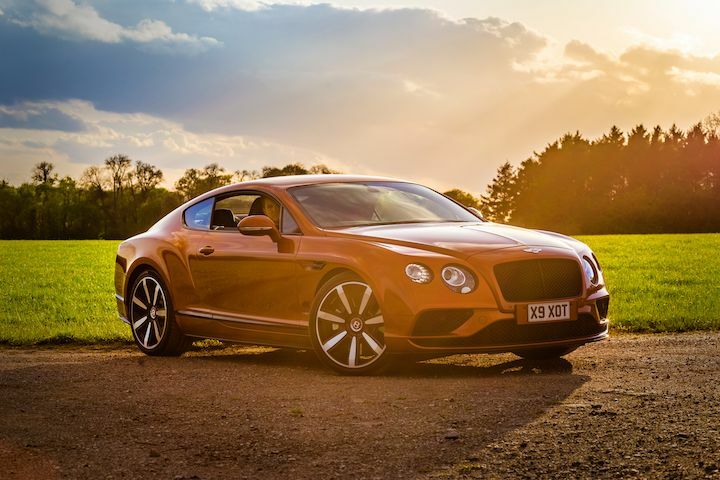 The Bentley Continental GT is one agile beast. It clocks an impressive top speed of 333.134 km/h (207 mph). And it accelerates at a whopping 0–96.56 km/h (0–60 mph) in 3.3 seconds. With a 4.0 L twin-turbocharged engine developed in collaboration with Audi, it can also deactivate half of the cylinders to improve fuel economy by up to 8%. The V8 model is a hard and fast performer. Plus its handcrafted interior is a pleasure to inhabit even after journeying for many miles. A faster version is the road-friendly GT3-R, the GT3 track race car’s offspring. The latter being one of the best performers on the world’s most renowned circuits for endurance racing championships. Powered by a 4.7-litre V8 engine that revs to the other side of 7000rpm, the Maserati GranTurismo grabs at the imagination with a 0–100 km/h (0-62mph) acceleration time of 4.9 seconds and a top speed of 294.51 km/h (183mph). 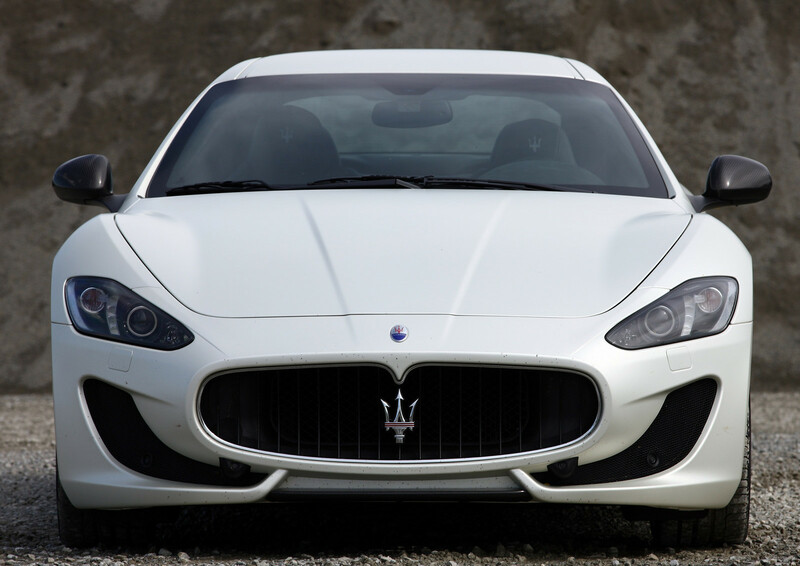 With a six-speed torque converter gearbox, the Maserati GranTurismo blends together stylish lines and incredible luxury with massive sharp handling for a super smooth drive. The MC Stradale model is the first GranTurismo to break the 300 km/h (186 mph) barrier. It was created from customer feedback that wanted a road legal variant with the pedigree of the GT4 race car. Designed by the legendary Pininfarina, the Maserati GranTurismo encapsulates the best of Italian craftsmanship and enduring vision. 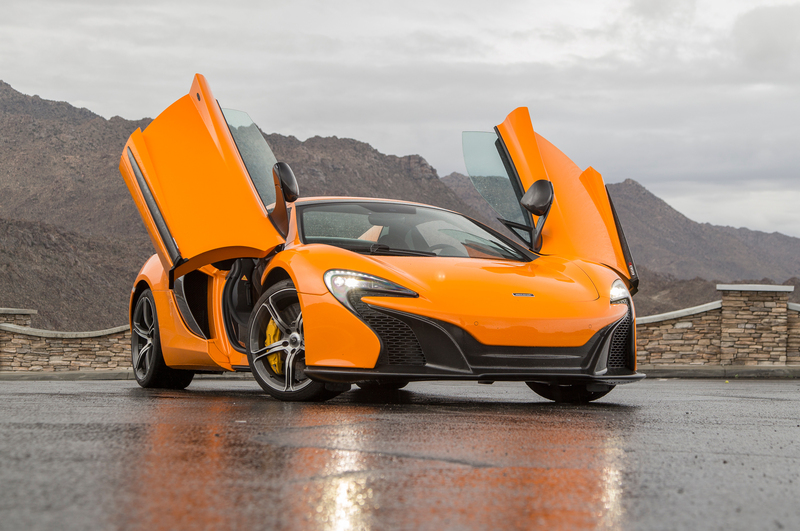 The McLaren 570S is equally at home storming a racing circuit as it is on the open road. With a breath-taking performance emanating from its 3.8-litre twin turbo V8 engine and the highest power to weight ratio in its class, the 570S makes for an exhilarating driving experience. The design of the teardrop shaped cockpit further enhances this fabulous supercar’s aerodynamics. Roaring in an incredible 199.56 km/h (0-124mph) at a mind-boggling 9.5 seconds it delivers a thrilling experience few other supercars can rival. The beauty of the McLaren 570S is that it thinks and performs like its Formula 1 peers but is quick to respond to all kinds of open road driving conditions. With a top speed of 320 km/h (199 mph), and capable of accelerating from 0-100 km/h (0-62 mph) in a hard to believe 3.4 seconds, its supercar credentials are not to be sneered at. 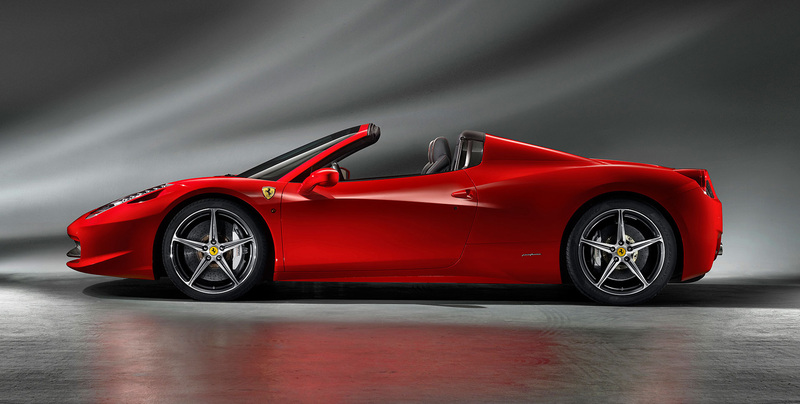 With the Ferrari signature sleek body at your command, sitting behind the 458 Spider packs a thrilling punch very few other supercars can emulate. 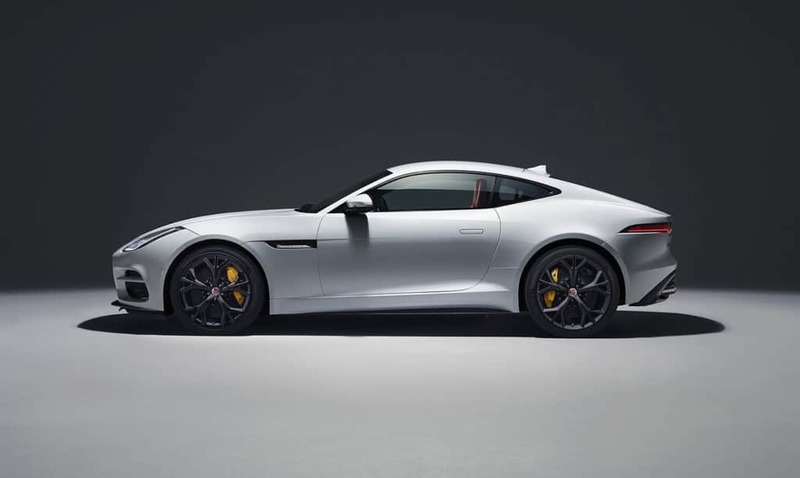 Unique design characteristics plus high levels of torque at all engine speeds is what sets the Jaguar F-Type apart from other specimens in its class. Both the 542bhp F-Type R and the 567bhp F-Type SVR are supreme performers. The 8-speed quickshift automatic transmission delivers astonishing power. Furthermore, the all-wheel-drive system optimises performance in all conditions. The SVR is the first from the Jaguar stable, since the XJ220 to officially top the 321.87 km/h (200mph) ceiling. The F-Type unleashes all that’s great in British vehicle engineering. Handsomely crafted interior. Striking bodywork. And a distinctive engine purr. It's a joy to drive and remains one of the top luxury cars on the market today. Launched in two variants (GT and GT S) in 2015, the Mercedes AMG GT is the essence of superb engineering. Press the start button and the 4.0-liter V8 biturbo engine roars into life. Plus, you'll also heart that powerful sports exhaust system begin to reverberate. Imagine the heady experience when the engine fires the Mercedes-AMG GT from 0 to 100 km/h (62 mph) in 4.0 seconds. With a maximum output of 350 kW (476 hp) and torque of 630 Nm, this supercar demands the highest respect for its cutting-edge engineering. It's sensual aesthetics make you itch to get in the driver’s seat. For the racers, the GT3 or GT4 racing variants targeted at semi-professional drivers might be ideal. 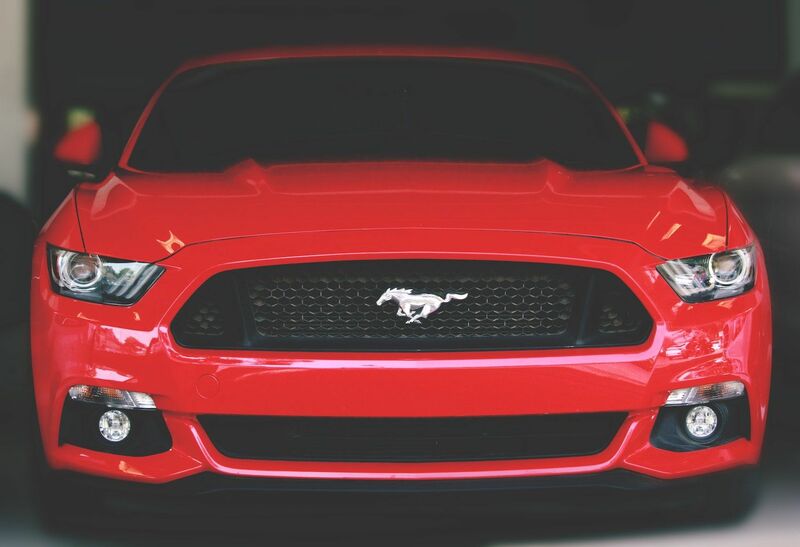 Living up to its Grand Touring credentials, the Ford Mustang GT is a unique muscle car. It’s able to travel at fantastic speeds for long distances, without skimping on both comfort and style. A hulking 460 hp beast with 420lb-ft of tyre screeching torque, it is indecently powerful and outrageously fast. And 0–96.56 km/h (0–60 mph) mph in under 4 seconds is seriously, seriously fast! With the GT, Ford has succeeded where others have dismally failed. The rebuilding of a fifty-year-old American icon into a sports car with global appeal. No longer considered just another American muscle car, the ‘Stang is coveted by all those in the know, the world over. Evo summaries the Ford Mustang pretty well, "great styling, a thundering soundtrack and a real sense of fun," overall a car you don't want to miss out on. Fancy taking a V8 supercar for a weekend drive? Then contact Supercar Hire for a supercar lap around the East Midlands at a time.